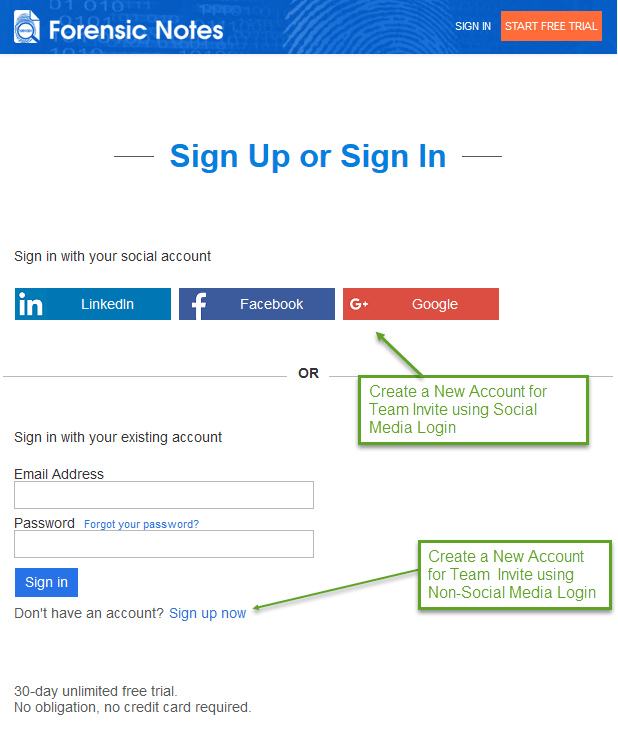 Check out our Getting Started Guide available online and in PDF format. 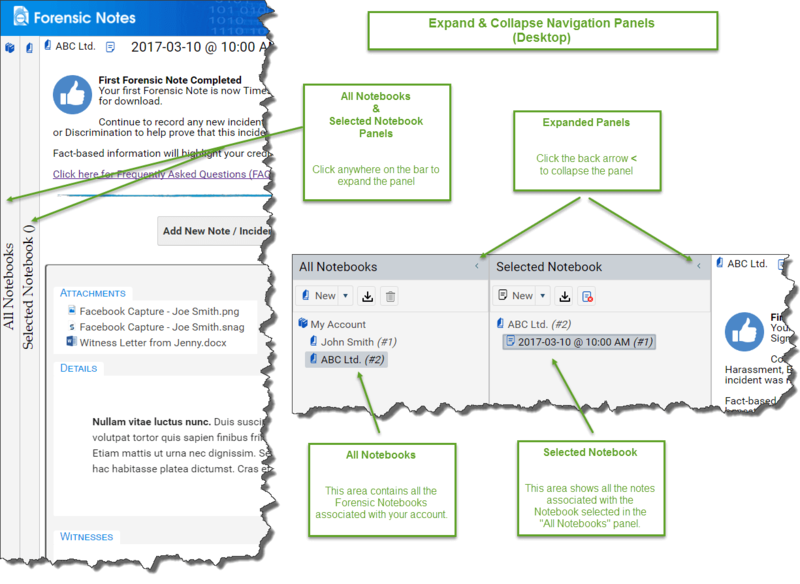 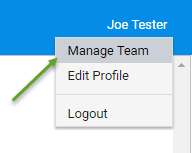 What is an un-finalized note? 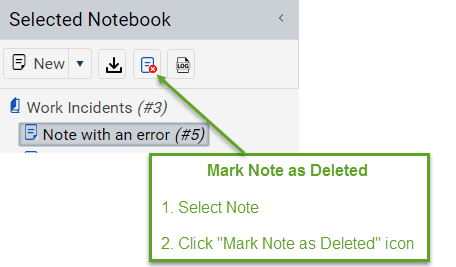 An un-finalized note is simply a note that you are currently editing. 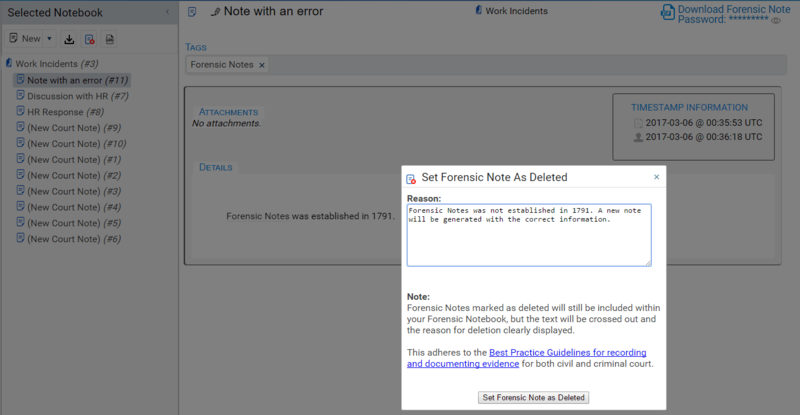 Once you are finished editing the note, click “Finalize Forensic Note” to generate a Forensic Note. 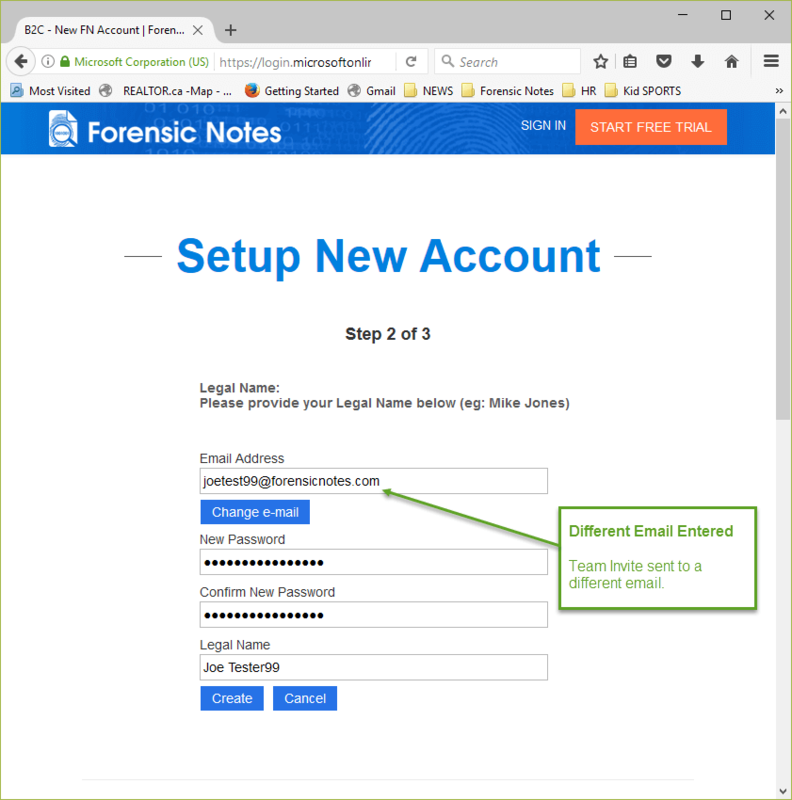 What is a Forensic Note? 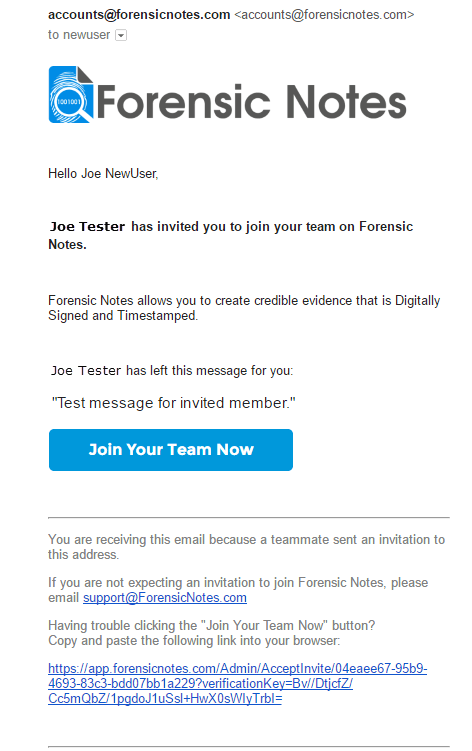 A Forensic Note is a Digitally Signed and Timestamped PDF version of the information entered by the owner of the note. 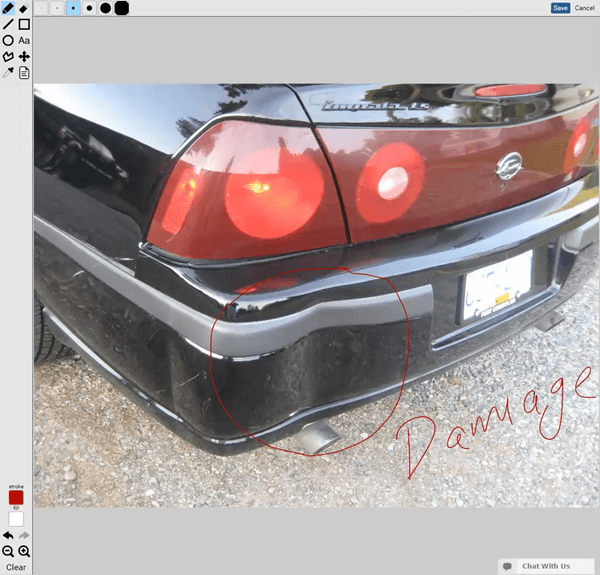 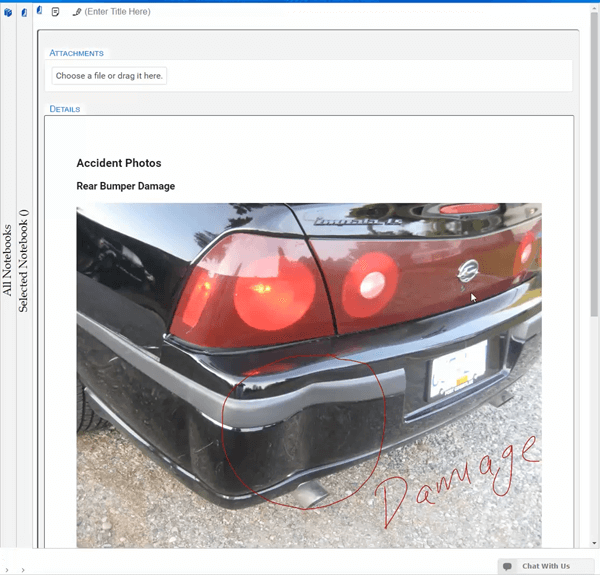 A Forensic Note includes the exact text entered along with any associated images or attachments. 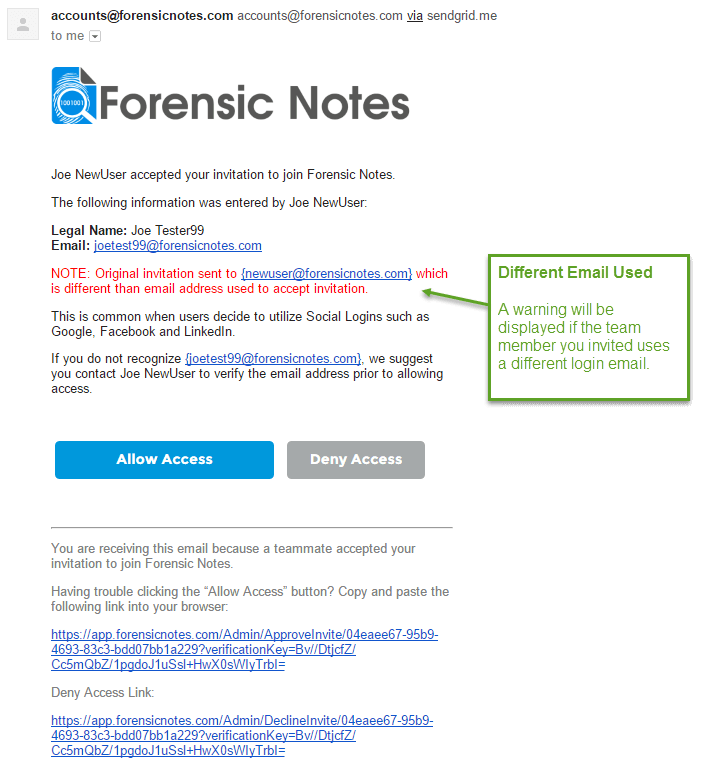 A Forensic Note and attachment(s) can be individually validated to PROVE the date/time at which it was created. What is a Forensic Notebook? 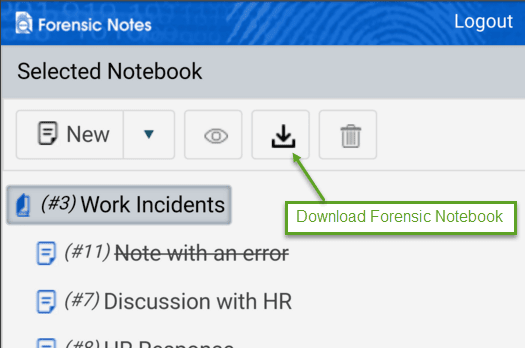 A Forensic Notebook contains one or more Forensic Notes in a single PDF file. 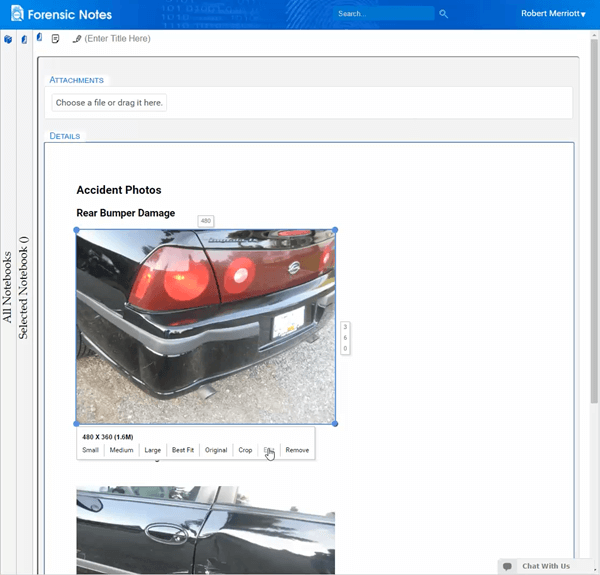 A Forensic Notebook is similar to a bounded paper notebook where pages can’t be removed. 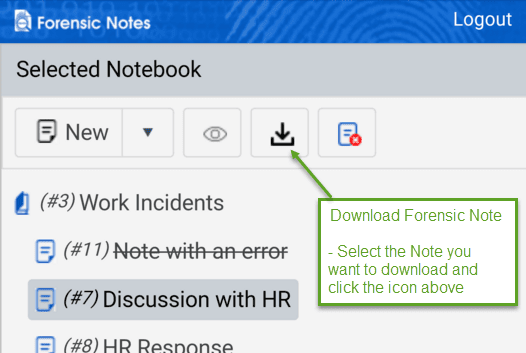 As a result, the information within a Forensic Notebook is considered to be more credible since it is impossible to remove or add information after its been added. 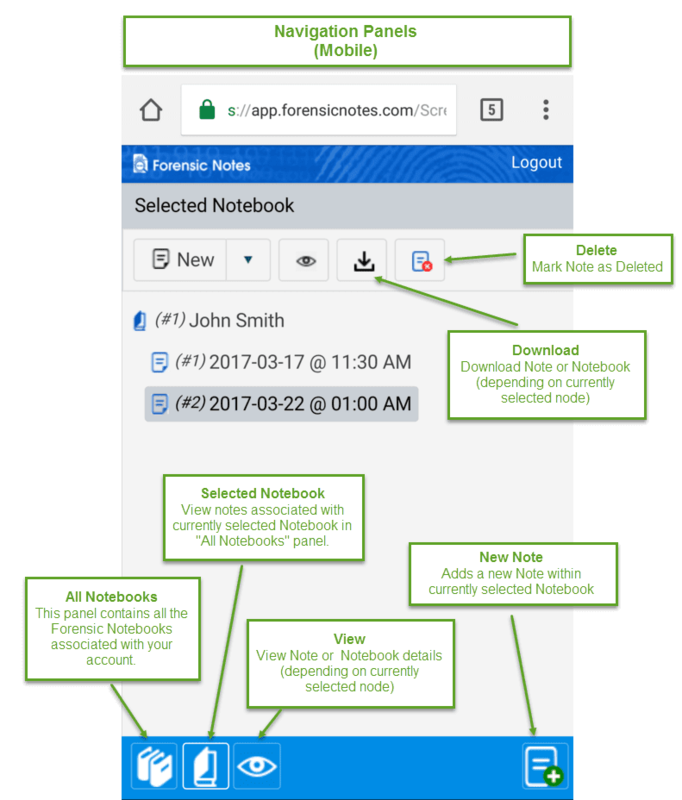 This allows the owner of the Forensic Notebook to PROVE that the information hasn’t been altered or modified since it was created. 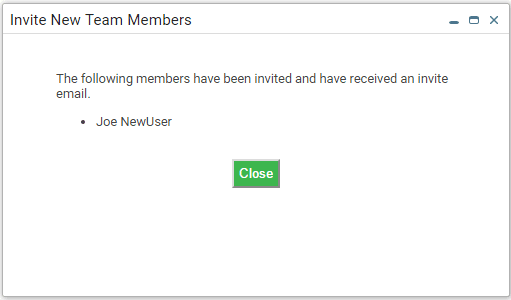 Why is the time information in UTC?